In the mysterious world of cryptocurrencies perhaps the biggest mystery is who exactly invented Bitcoin. Its primary development has been credited to Satoshi Nakamoto, who created the initial reference documentation and owns one million Bitcoins. At current prices that makes him a dollar billionaire 10 times over but there’s a problem . . . nobody has heard from Nakamoto since 2010 and no one knows who he is. 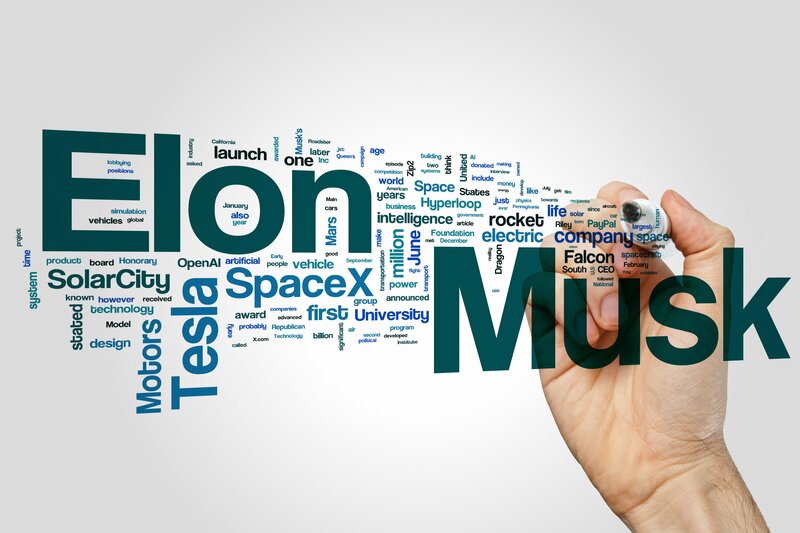 Over the years various people have been suggested as the real Satoshi Nakamoto but recently a surprising new name was added to the list, serial inventor and entrepreneur Elon Musk. 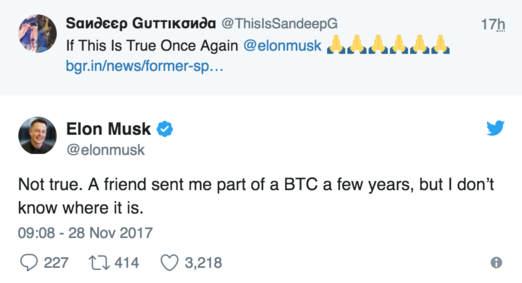 In a widely distributed blog post, Sahil Gupta, a former intern at Musk’s SpaceX claimed that Musk ‘probably’ created Bitcoin. 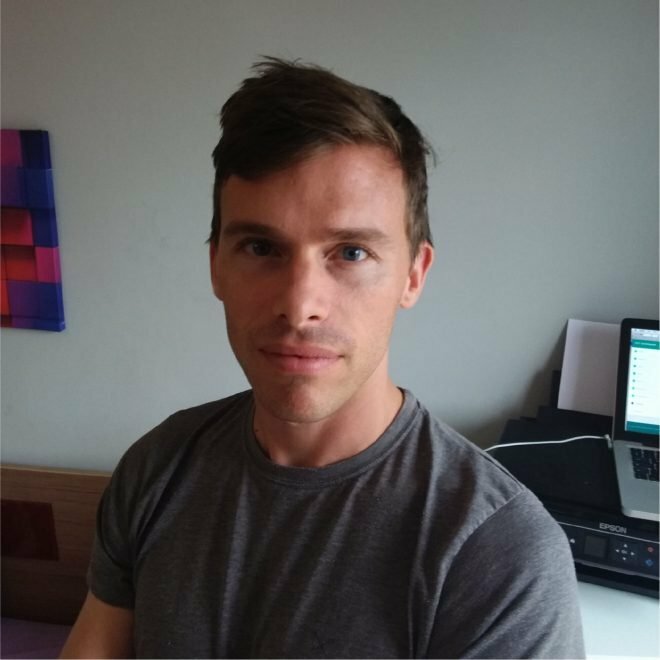 He also argued that bitcoin could now do with Musk’s vision to solve some of the currency’s teething problems. Unfortunately, just when it seemed that cryptocurrency’s biggest mystery might be about to be solved, Musk stepped in to quash the rumour. In his tweet Elon claims that not only is he not Satoshi, but that any Bitcoin he had owned was now long lost. In this Musk is not alone, recent reports suggest around 3 million other Bitcoins have been misplaced by their owners. So Just Who is Nakamoto? In the early days of Bitcoin, Nakamoto claimed to be a Japanese man living in Japan. Newsweek thought they had found him in 2014 but current thinking is that Satoshi Nakamoto is a pseudonym for a non-Japanese developer (or group of developers) who wishes to remain anonymous. Bitcoin’s biggest mystery remains mysterious, and its inventor in the shadows. Though as an open source and decentralized technology, many would argue that it’s been doing perfectly well without him.